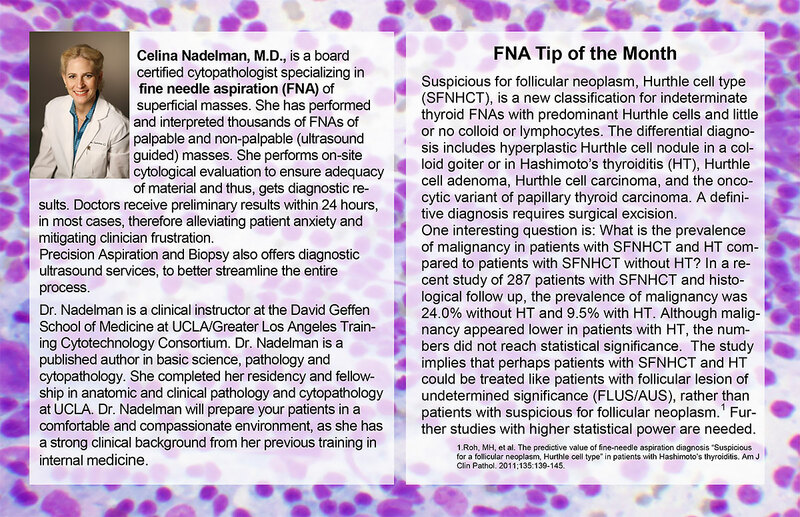 About Dr. Celina M. Nadelman, M.D. 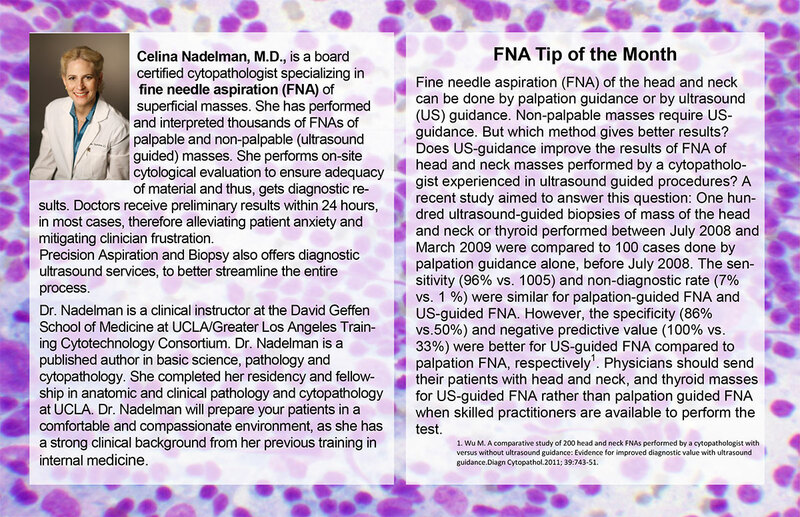 Celina Nadelman, M.D. 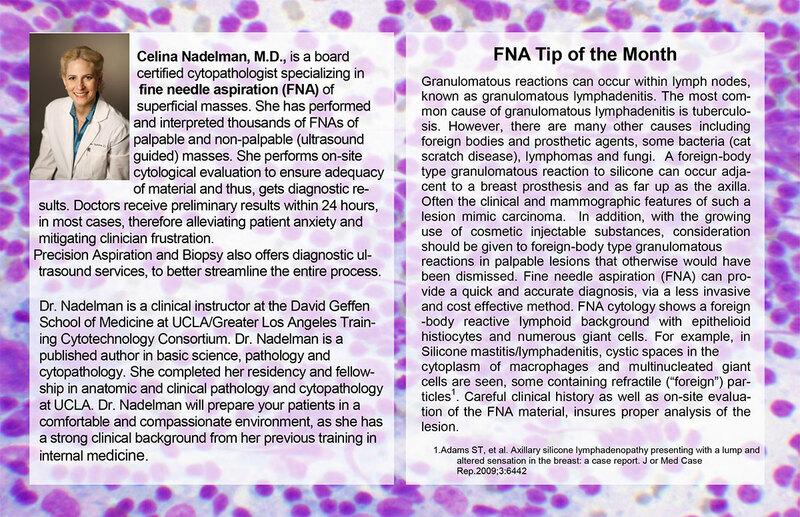 is a board certified cytopathologist, specializing in Fine Needle Aspiration (FNA) of superficial lumps & bumps (masses). She has performed and interpreted thousands of FNAs of palpable and non-palpable (ultrasound-guided) superficial masses. 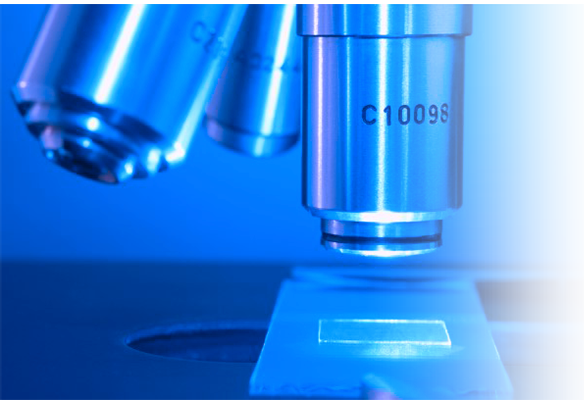 At the bed-side of the patient, she performs on-site microscopic evaluation of the biopsy sample to ensure she gets adequate material, and guaranteeing diagnostic, fast results. 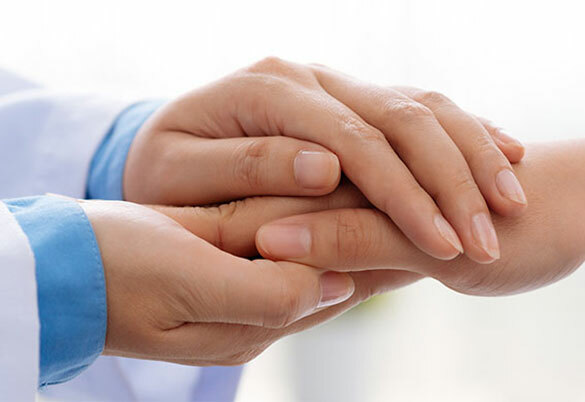 Doctors usually get a preliminary result within 12-24 hours, thus reducing patient anxiety and doctor frustration. 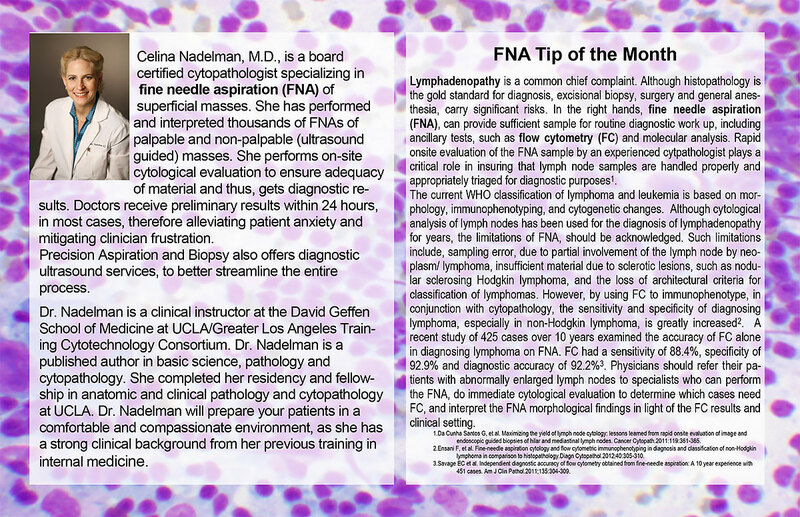 Fine needle aspiration specialist Dr. Nadelman is the head of the FNA Clinic for the county of Los Angeles, at the Martin Luther King, Jr. Outpatient Center. She is also a clinical instructor at the David Geffen School of Medicine of UCLA/ Greater Los Angeles Training Cytotechnology Consortium. Prior to that was an assistant clinical professor at the Keck School of Medicine at USC. 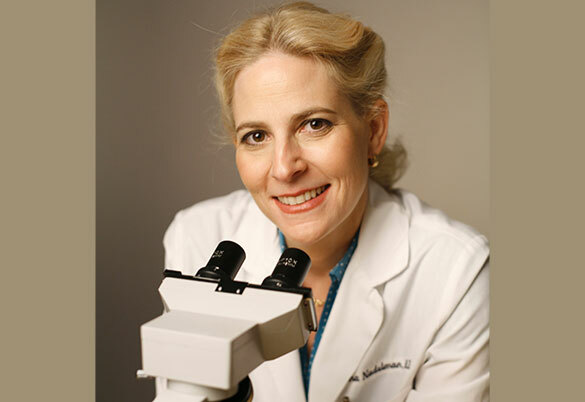 Dr. Nadelman is a published author in basic science, pathology and cytopathology. 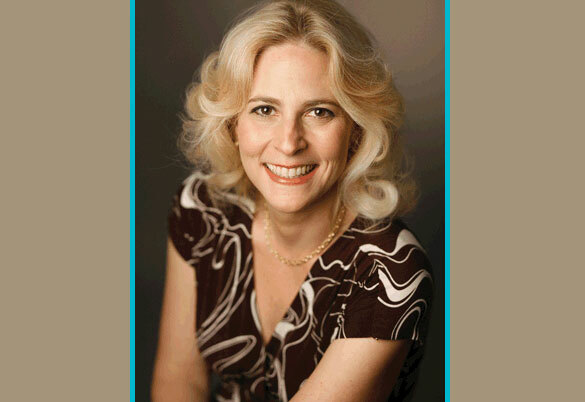 She completed her residency and fellowship at UCLA and received her M.D. at the Keck School of Medicine at USC. With a strong clinical background from her previous training in internal medicine, she will prepare you in a comfortable and compassionate environment, while using her honed skill during the FNA procedure.